Why go through the hassle of building a brand new home when you have this winning combination of great design and quality construction already built for you! 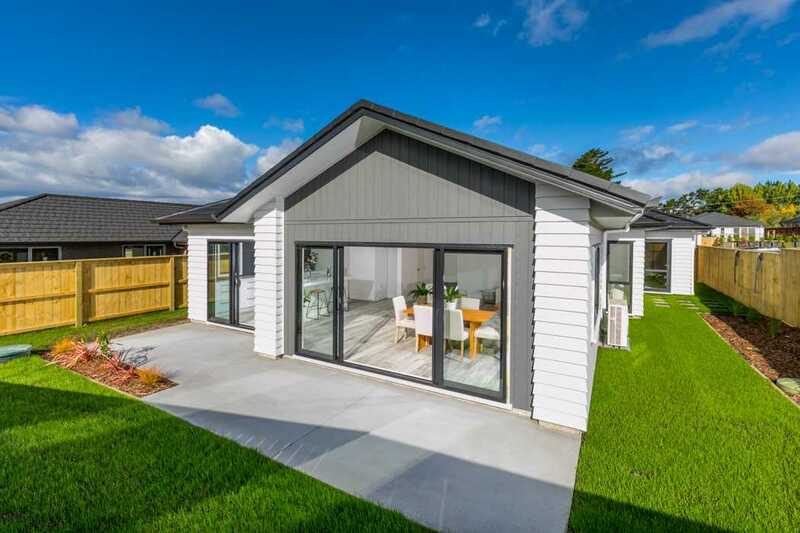 Walking distance to Huapai District School and close to Huapai and Kumeu township. A short drive to the North western motorway and the Northwest Shopping Centre. This superb home is conveniently located for your weekend activities - Muriwai Beach, Woodhill Forest and local wineries. Act now - vendor wants it Sold! Sunday 28 Apr 12:00 p.m. - 1:00 p.m.